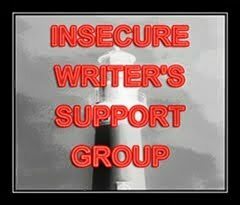 Every Friday on the IWSG FB group, they ask us to post our achievements for the week. I hope they don’t mind that instead of posting it all there, I am making a post about it. Several things to update everyone on.